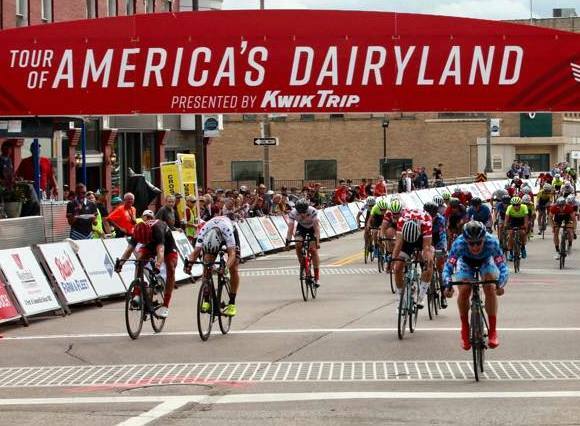 Matthew Oliveira fresh off his Junior National Championship Road Race title, competed in the U.S.A. at The Tour of Americas Dairylands in Milwaukee. Representing Hot Tubes teammates, Oliveira won the Janesville Town Square Gran Prix Men’s Junior 15-18 Division. Oliveira was able to hold off a field of 55 competitors to win a sprint finish.